Share Your Sci website is now live! 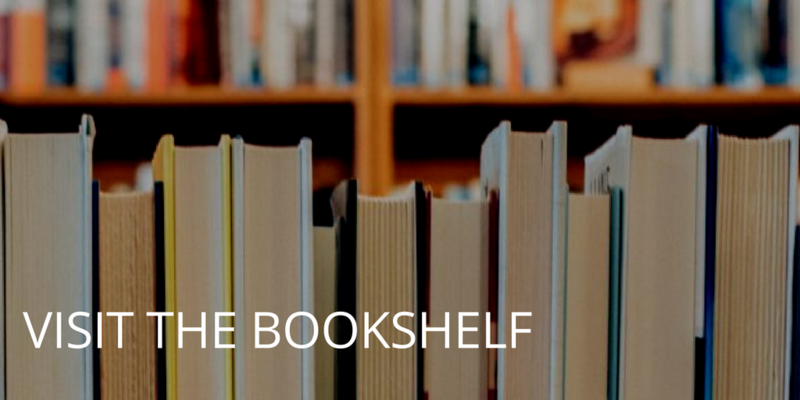 New newsletter – science, books and more. Do computers know what music genres are? How has DNA inspired art? Have you ever wondered how bath bombs work? What is the science of that colourful fizzing ball in your tub? In the video below I did some experiments to find out. Have look at the video, and the explanation below, so next time you throw a Lush Experimenter bath bomb in your bath tub, you know what’s going on! To make the bath bomb in the video, I followed a recipe with some adaptations. If you watched the video, you know that my version was functional, but had too much olive oil. So, below is a version of what I did, but with different oils! Very carefully, drop by drop, add the wet mix to the dry mix. Immediately after adding a drop the mixture will start to fizz a bit. Stir it right away and it will stop. Keep adding drops at a time and stirring or mixing with your hands until it gets the consistency of wet sand that just sticks together. Watch the video above to see what it looks like. Fill a bath bomb mold or a small bowl. Press it very tight and as full as possible. If you’re using a bowl or an open mold, press that onto a flat surface (like a cutting board) as hard as you can. If you have a mold that closes, pack both halves as full as possible and squeeze them together. Leave the bath bomb in the mold to dry overnight. Remove the mold and dry even longer. I left mine for a few days. You don’t have to use the exact same amounts as I did. The most important thing to get it to fizz is to have 2:1 weight ratio of baking soda to citric acid. The other ingredients are mostly to get it into a bath bomb shape, so you have a bit of freedom there. How do baths bombs work? Now that you’ve made a bath bomb, it should work just like a store bought one. But why does it fizz? If you look at the ingredients above, most are not involved in the fizzing chemistry at all. Only three ingredients are important: baking soda, citric acid, and water. When in water, the baking soda and acid start reacting together in an acid-base reaction. The citric acid is obviously the acid, and the baking soda is a base. In the video, you can watch me do a very simple experiment to prove that these three ingredients are all required. 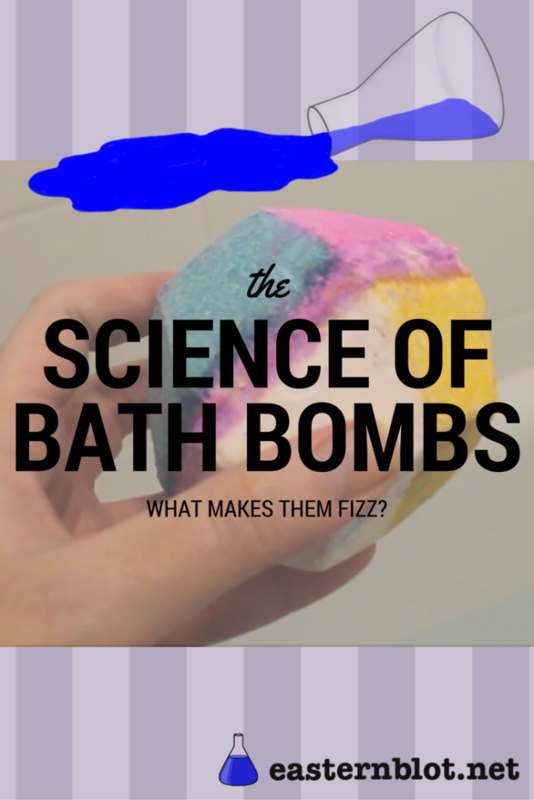 Experiment: What makes bath bombs fizz? Take one teaspoon from the citric acid and transfer it to the third (empty) bowl. Take two teaspoons of baking soda and transfer that to the third bowl as well. Observe that nothing happened when you just added dry citric acid and dry baking soda together. Now add a bit of water to all three of the bowls. The citric acid alone or the baking soda alone don’t fizz when you add water. But the bowl that has both will immediately start to bubble! Note: If you live in an area with “hard water”, you will see a little bit of fizzing when you just add tap water to the citric acid. This is because the limescale in the water is a base, just like the baking soda. So why the fizzing? When the citric acid and the baking soda react, they form new molecules. One of those molecules is carbon dioxide (CO2). This is a gas, and the sudden production of gas molecule in the mixture causes small bubbles to form. And that’s what you see when you throw a bath bomb in the tub! Oooh, this is soo cool! My daughter has been wanting to make bath bombs, so maybe this weekend, but I’d love to show her how they actually work. Love the video and how easy it will be for her to understand, since my explanation she just stared at me blankly haha. Thanks for sharing! What fun. 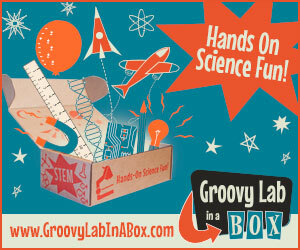 This would make a great birthday party activity and a little learning thrown in. This is so cool! We are obsessed with bath bombs and they are not cheap – would love to go all science-y and make my own! This is such a cool experiment! 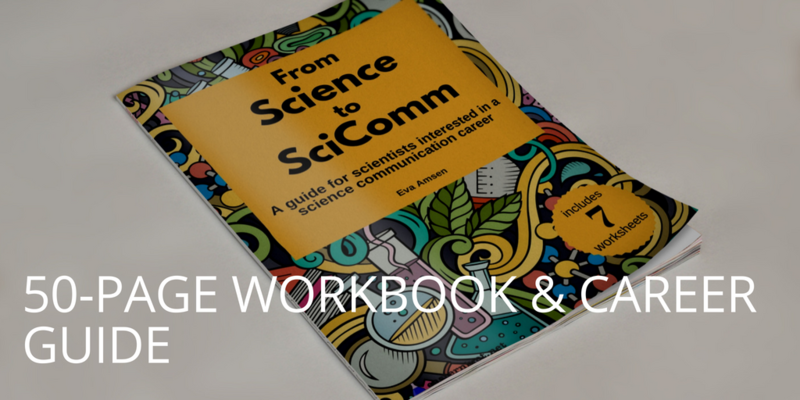 Absolutely loved it and will be passing it on to some young scientists I know. I don’t use bath bombs bit was always intrigued by them. Thanks for breaking down how it works!now every time I see one I’m going to have the chemical reactions in mind lol! How fun! I have got to try this with my kids. They’d really enjoy it 🙂 thank you for sharing! GDPR compliance: Tracking codes do not collect personal data to monitor site traffic, and users based in the EU only see non-personalised ads.